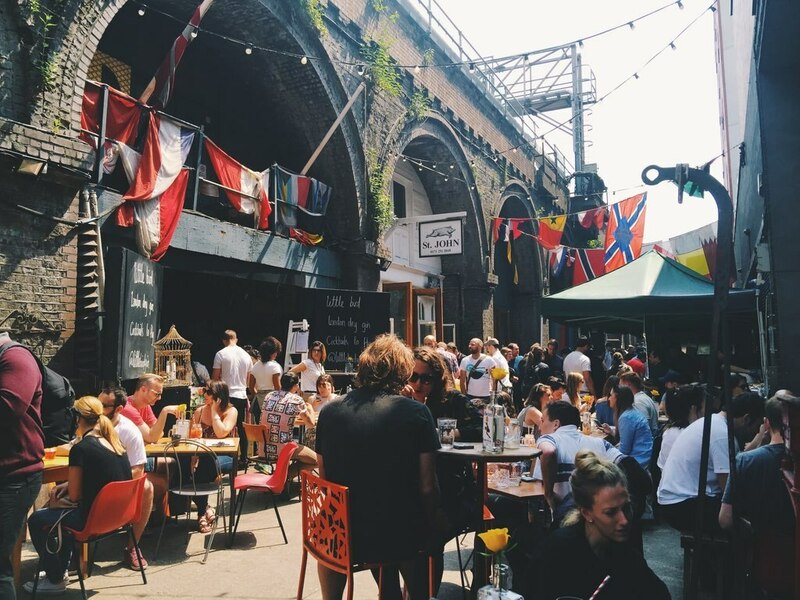 London has a well deserved place among the world's best cities for shopping, and every year tourists flock to all the famous spots, from Oxford Street to Portobello to the foodie heaven, Borough Market. 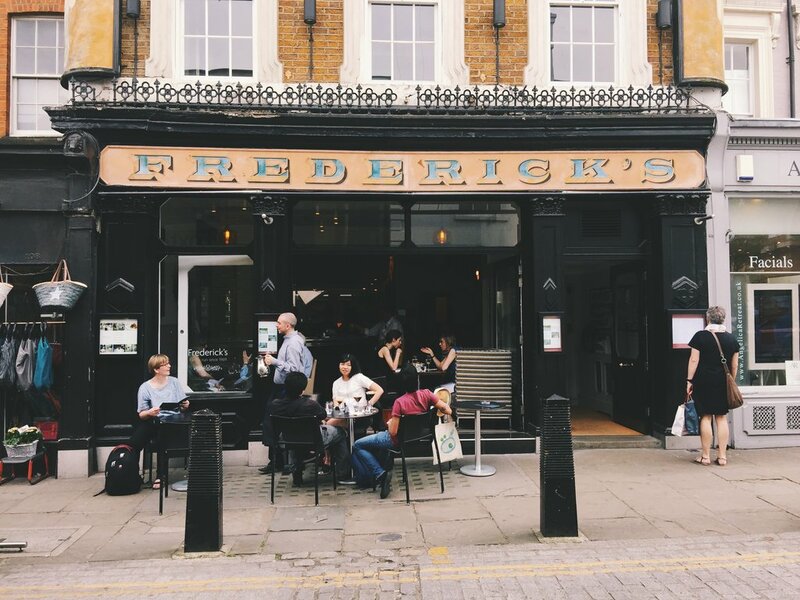 But while all of those places have their merits, it's also worth checking out some of the lesser-known shopping areas in the city - the hidden gems that locals love and where you can find some of the most interesting designers and independent shops in the capital. 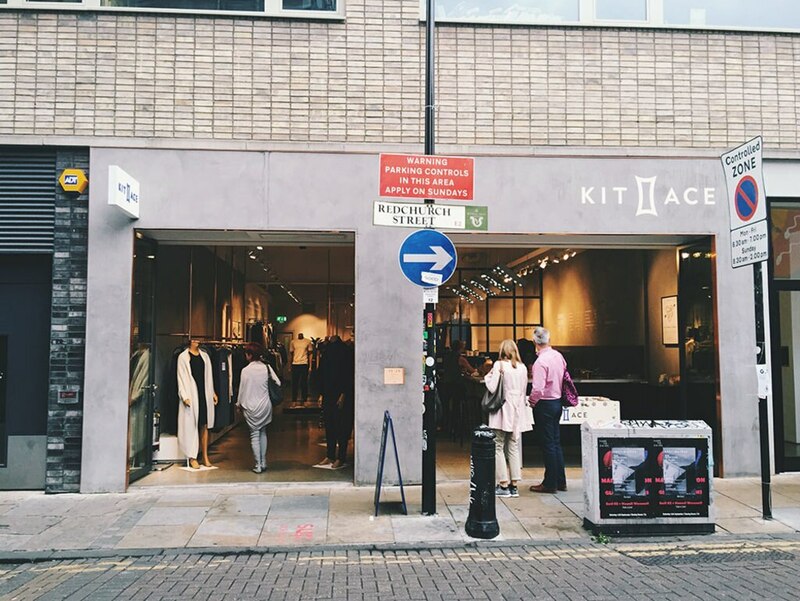 After 13 years in London, these are my favourite five shopping spots in the city. 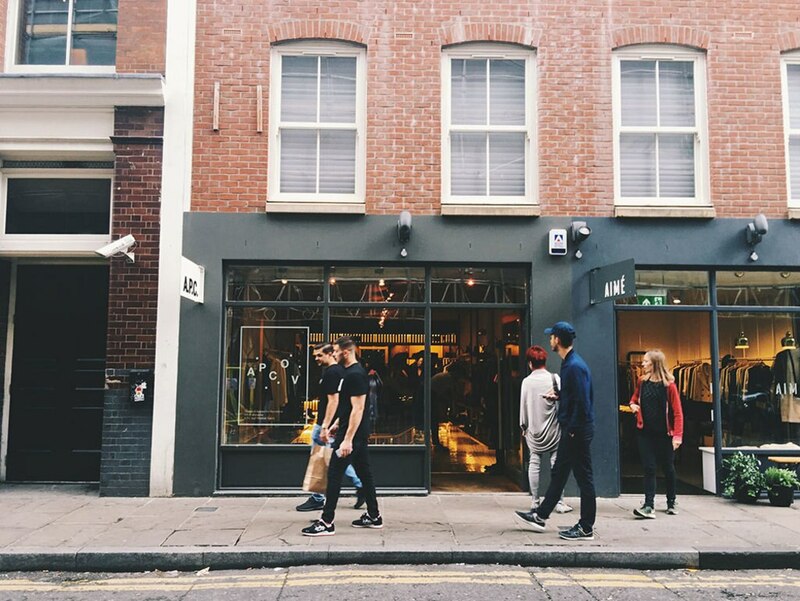 Bond Street is well known as the place to head for designer clothes of the likes of Prada, Gucci and Hermès, but if you're looking for something a little more unusual, I suggest heading to Redchurch Street where you can find high-end, mostly London-based designers selling items worthy of their trendy Shoreditch home. 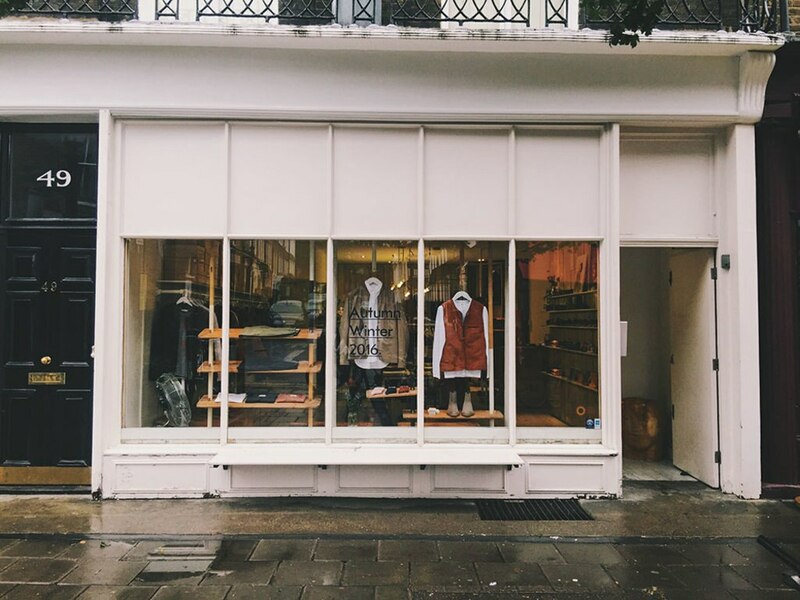 For clothing, head to Hostem, APC, Sunspel, Kit and Ace, Modern Society and Club Monaco, or pick up some shoes by the brilliant Tracey Neuls (she does a great line in stylish shoes suitable for cycling). 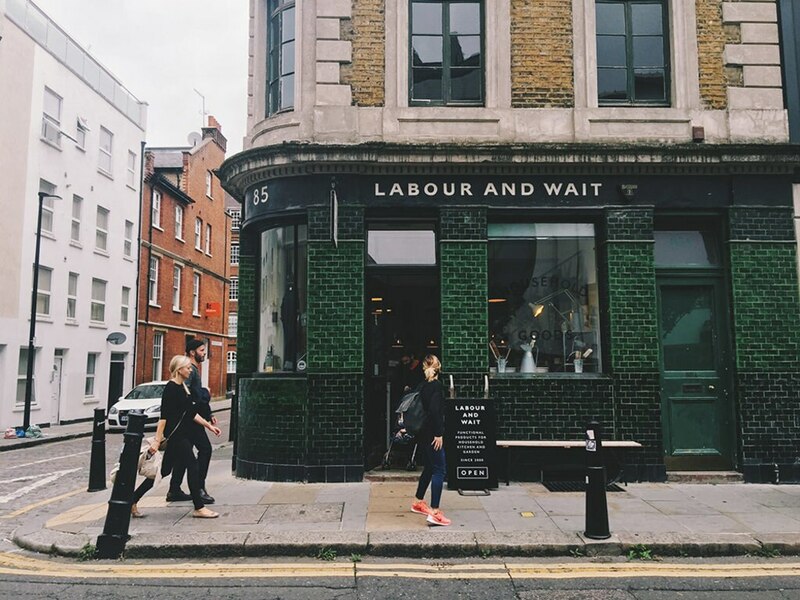 Redchurch Street is also a good spot for homewares at the gorgeous Labour and Wait and Maison Trois Garcons, which sells both modern and vintage furniture. T2 is great for teas and teaware, which make great gifts, and there's an amazing chocolate factory called Mast where you can do tours and buy incredible gourmet chocolate. Finally, my favourite is Aesop, where you can get wonderfully luxurious botanical skincare products - it all smells delicious. 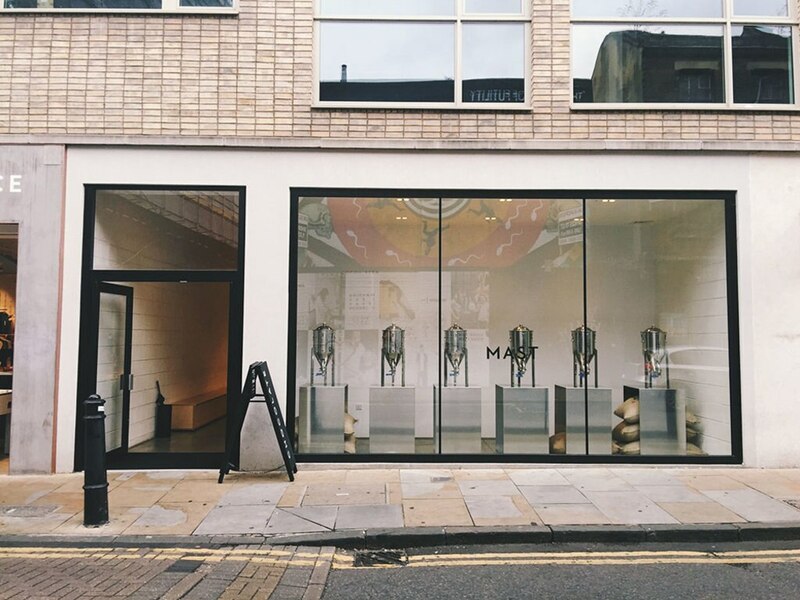 While in the area, also pop up to Calvert Avenue, which has fast established itself as a hub for interesting shops. Luna and Curious is a concept store with an eccentric collection of surreal jewellery and accessories; Anthem does stylish menswear; Mawi is all about the bling; Ally Cappellino does locally produced leather goods; and Larache is filled with Moroccan goods made from recycled materials. 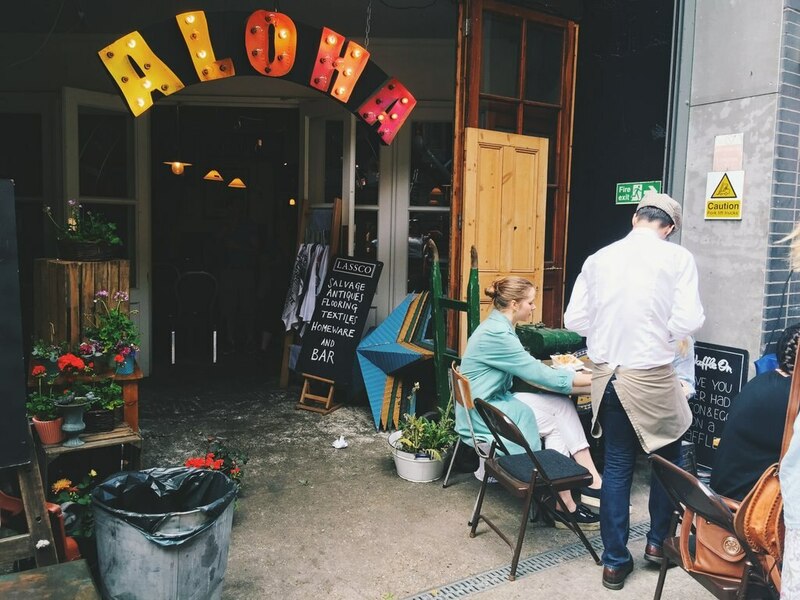 And once you've filled your bags, head to Leila's Shop or Paper + Cup for coffee and cake. Bloomsbury was made famous by the historic Bloomsbury Set, a group of writers, including Virginia Woolf and EM Forster, who made it their home in the first half of the twentieth century. 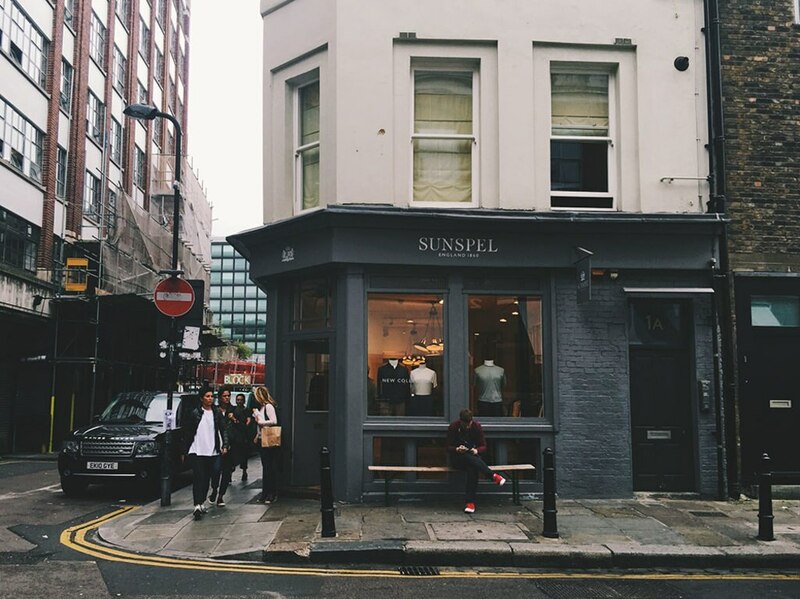 It's now home to the British Museum, the British Library and several universities - as well as an excellent shopping area, Lamb's Conduit Street. 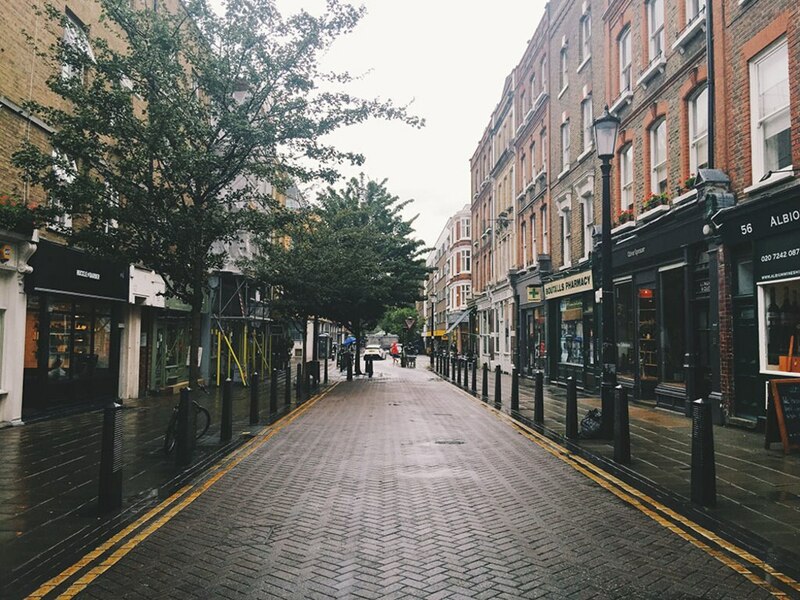 This partially pedestrianised street has a great selection of independent shops, fashion boutiques, cafes and homeware shops. 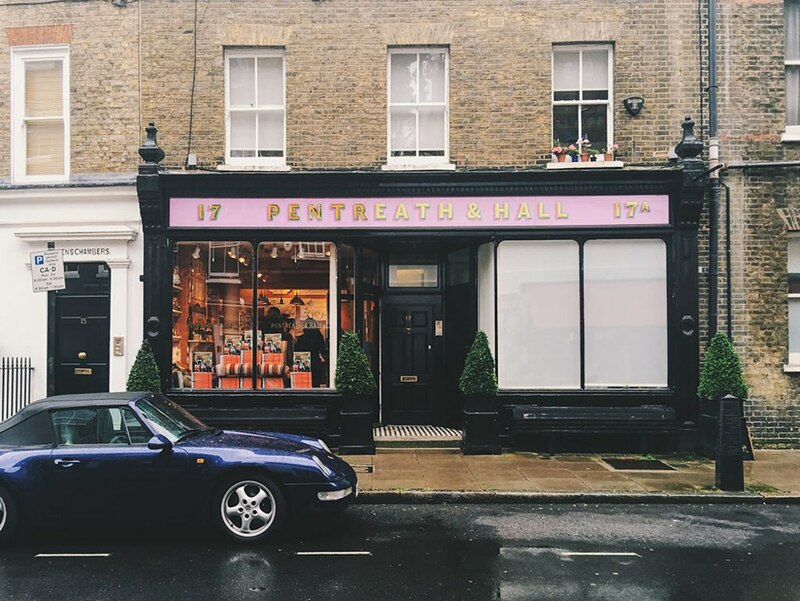 Places not to miss include Pentreath & Hall, which sells new and old furniture, prints, lighting and ceramics; Folk where you can buy beautiful contemporary casualwear, Oliver Spencer for menswear, and J.Crew for high quality clothes. The men among you could also go for some grooming at the trendy Huckle the Barber. And of course, you can't go to Bloomsbury without visiting a bookshop. Persephone Books specialises in female writers, even re-printing works by forgotten 20th Century authors. 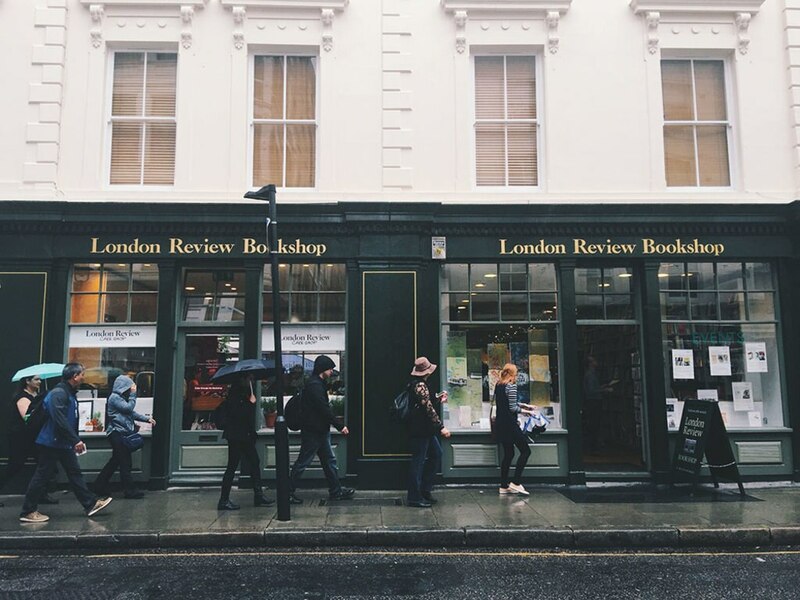 Other unique bookshops in the area include Bookmarks, a socialist bookshop; Judd Street Books for cheap new books; and London Review Bookshop for a wide selection of well-curated reads. 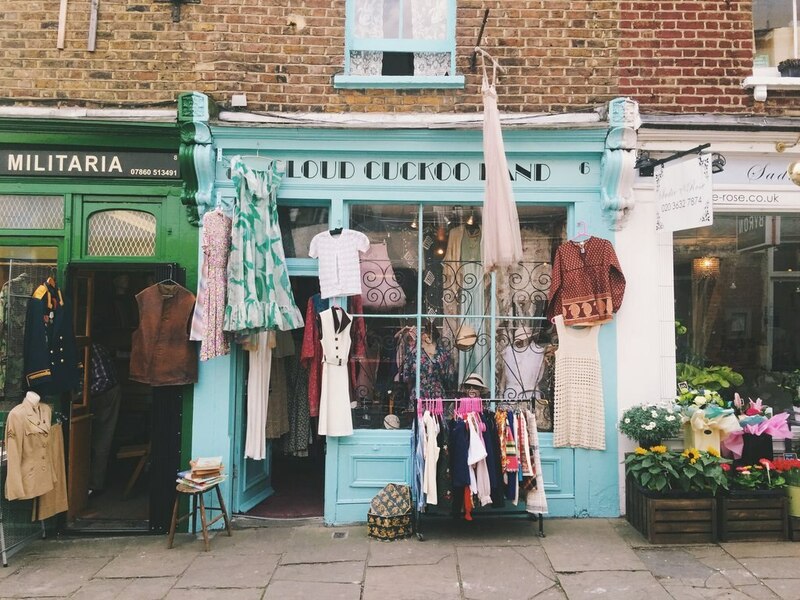 Portobello gets most of the fame for antiques, but over in the north of London is Camden Passage, which has been a hub for antiques since the 1950s. The main market days are Wednesday and Sunday, but there's also a smaller market on Sundays and Mondays at Pierrepont Arcade, as well as a book market in the same location on Thursdays and Fridays. 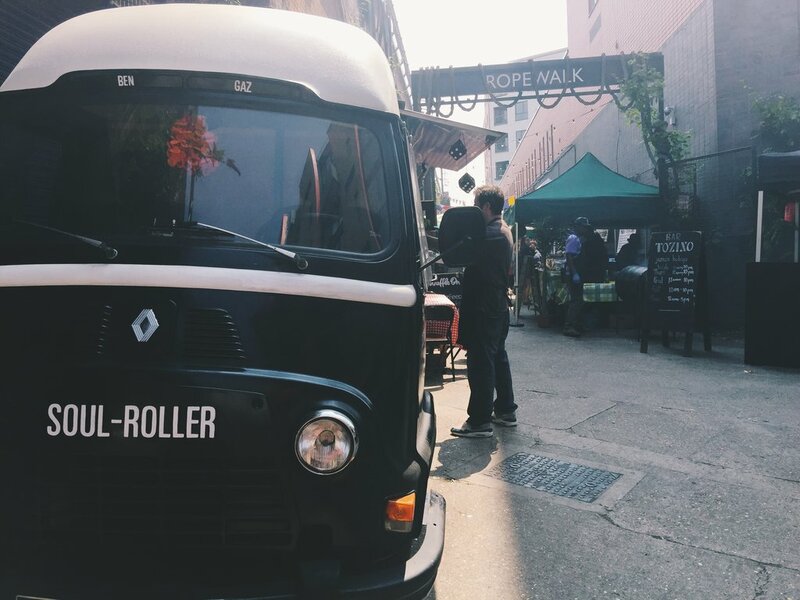 The markets run from around 8am to 5pm, selling everything from vintage jewellery to printing block stamps. Just rummage around and find your treasure. The antiques aren't just confined to the market - you can also discover great finds in the surrounding shops, including antique boxes at Christina's Boxes; collectables and jewellery at Esme; and an amazing collection of library, hall, and club room furniture at David Griffith Antiques. And don't miss the vintage/costume shops, including Cloud Cuckoo Land, Fat Faced Cat, Annie's, Four and Twenty Blackbirds, and Decadent Vintage. 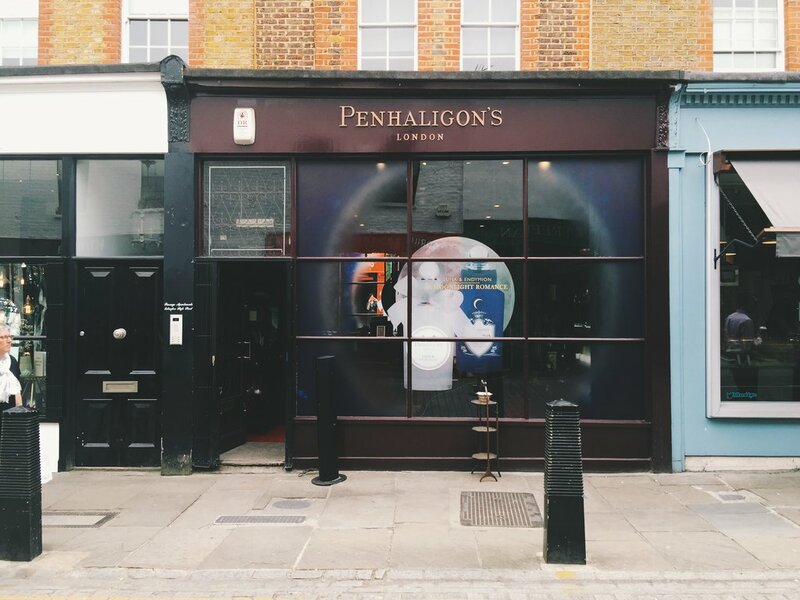 And finally, there's Penhaligon's, a perfumers established in 1870. I spent a lot of time in this area when studying nearby so I highly recommend the Breakfast Club cafe for food at any time of day. 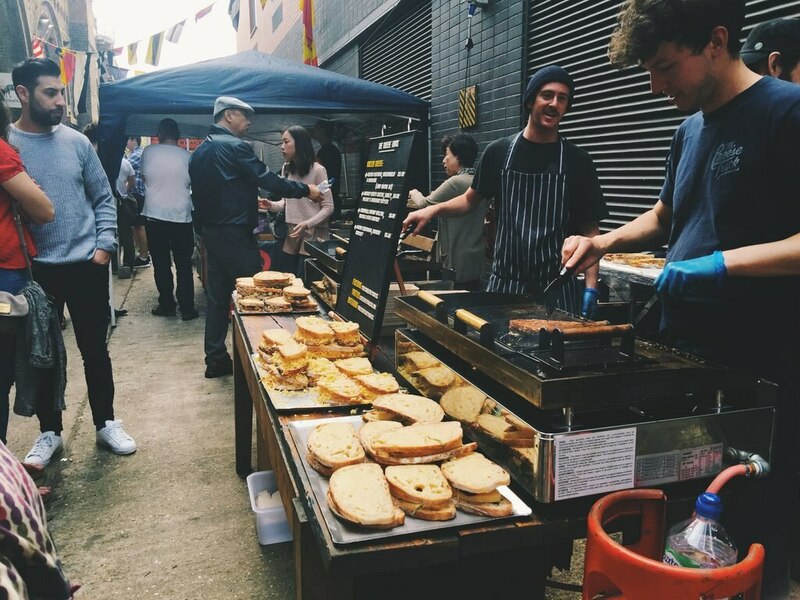 The area around Maltby Street comes alive at the weekends when the adjacent Ropewalk becomes a bustling street food market, lined with vendors selling everything from exquisite grilled cheese sandwiches to home-smoked salmon. The market runs from 9am-4pm on Saturdays, and 11am to 4pm on Sundays. As well as the market, there are also great restaurants and shops, including the St John Bakery (get the doughnuts! 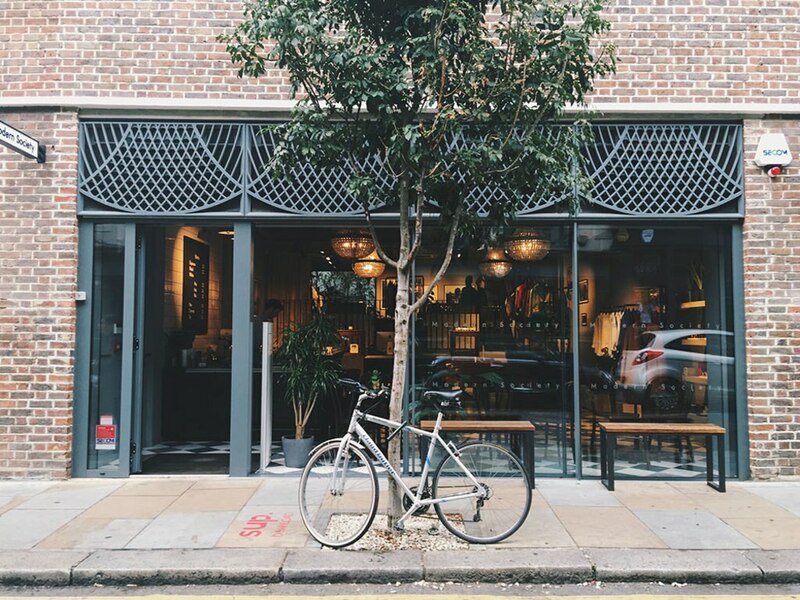 ), Little Bird Gin, and 40 Maltby Street, which specialises in natural wines and seasonal food. 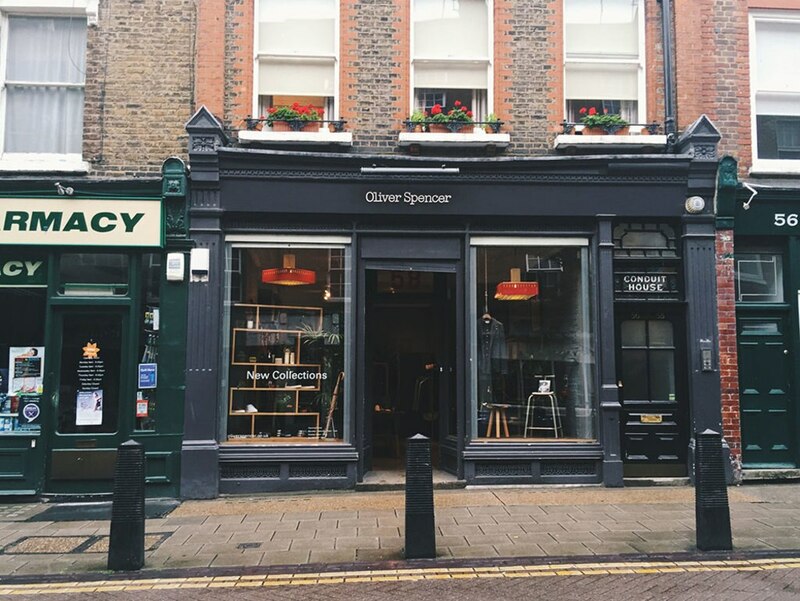 My favourite of them all is Lassco which has an amazing selection of reclaimed furniture and bits and bobs, from old radiators to gold bar boxes. It's a fascinating place to simply browse, and it also has an atmospheric bar and restaurant on site. Just up the road from Ropewalk is Spa Terminus, a newer market set-up that's also under the railway arches. 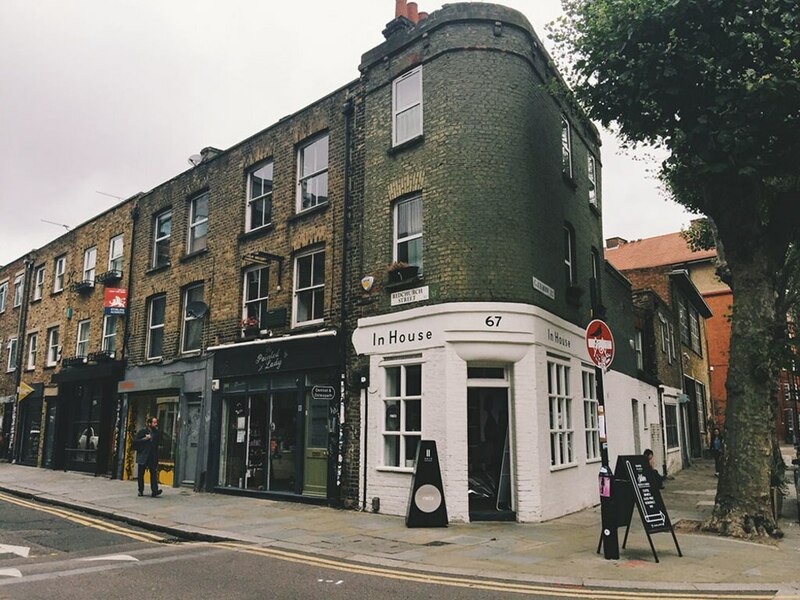 Here, on Saturday mornings, you can find gems such as The London Honey Company, The Little Bread Pedlar, The Kernel Brewery, and La Grotta Ices. There are so many treats to choose from. 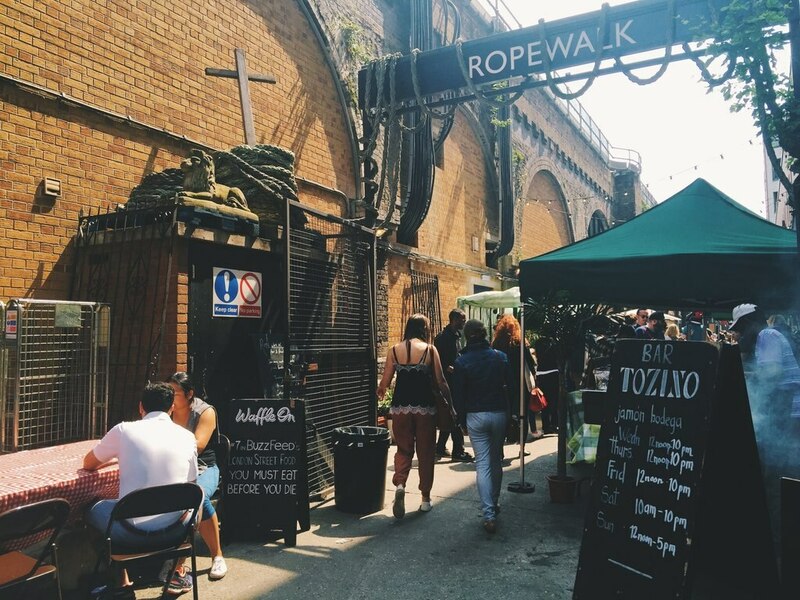 Over in the west of London, and in the shadow of its neighbour Portobello, is the vibrant Golborne road, a multicultural collection of fancy boutiques, antique shops and Portuguese, Caribbean and Moroccan culture. 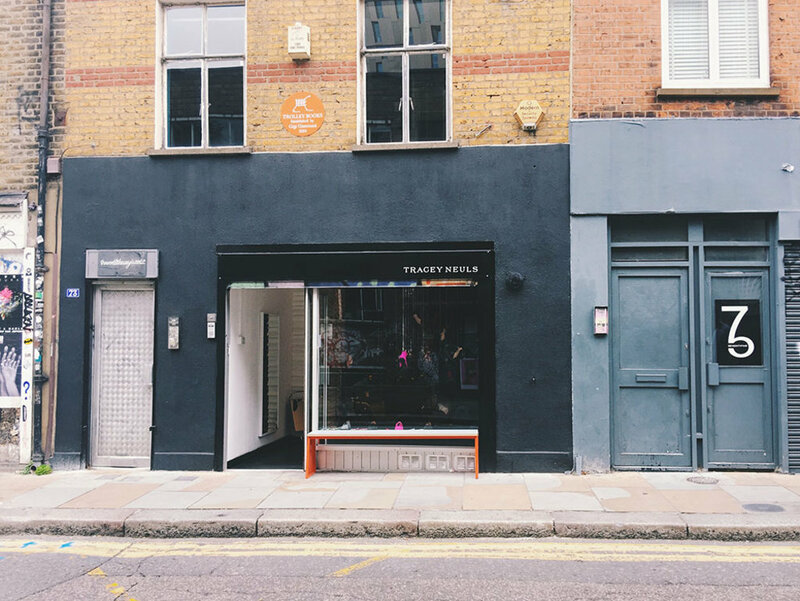 One of the best shops of all is Rellik, which has some of the best designer vintage clothes in London, from Dior to Vivienne Westwood. T&F Slacks does bespoke, made-to-order shoes, Kokon To Zai specialises in unusual, statement-making clothes; and you can find womenswear at J&M Davidson. Some good antiques stores include Phoenix, 88 Antiques and Hutch. And for some snacks along the way, don't miss Lisbon Patisserie where you can get a perfect pastéis de nata. There's also a market along Golborne Road, which mostly sells food during the week, as well as bric-a-brac and furniture on Fridays and Saturdays. The biggest day is Saturday, and there is no market on Sunday. The market runs from around 9am-5pm, except for Thursdays, when it ends by 1pm.